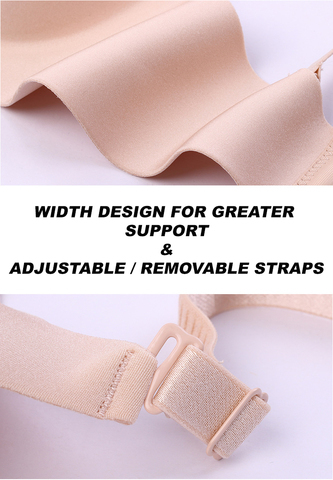 Soft rims seamless bra is Push Up with Padded feature, Material is smooth and shiny so can comfort attached to your skin. this soft rims seamless bra is free of bounds and rims feel yet highly support and push up effect like no other bra. 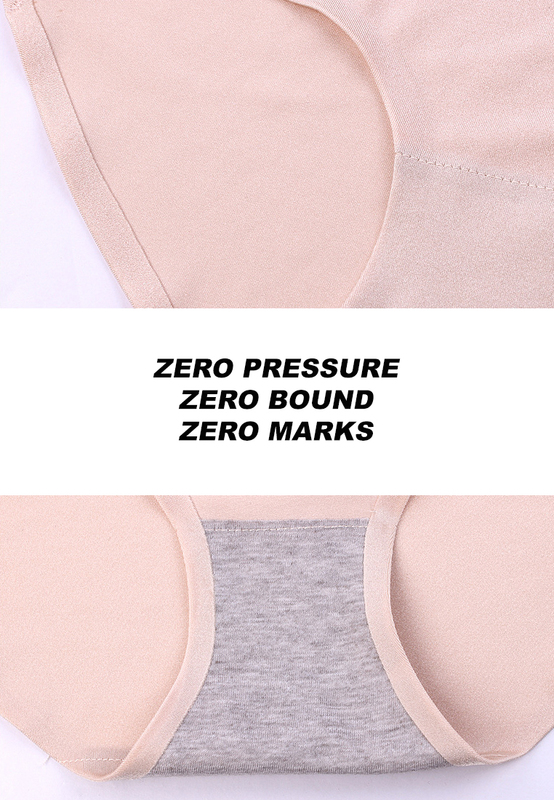 As a result, you won’t feel any pressure or pain under your bust during wear and it still can brings out the best effect you need from a push up seamless bra.